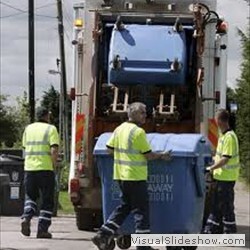 We have in place partnerships with District, Borough councils and waste management companies to promote ever growing environmental issues including bin hygeine standards. 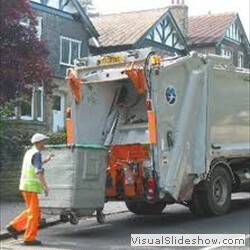 Nowadays an annual cleaning program of commercial waste containers has become a usual part of a waste collection contract. 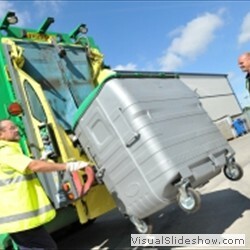 This can be difficult for waste management companies to provide due to the number of containers in circulation. Enviro Clean can eliminate this problem by going directly to the containers and provide on site cleaning, therefore allowing waste management companies to concentrate on their main business, the collection and disposal of waste material. 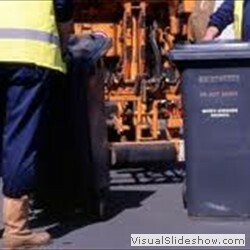 In addition to the service provided by Enviro Clean for waste container hygiene, the company can supply a cleaning program for bottle banks, street bins and other units for recycling purposes. We can also provide detailed reports and invoicing to suit your requirements. Full risk assessments and method statements are available upon request. Please call your local office us or fill out our 'contact' form to discuss your requirements.